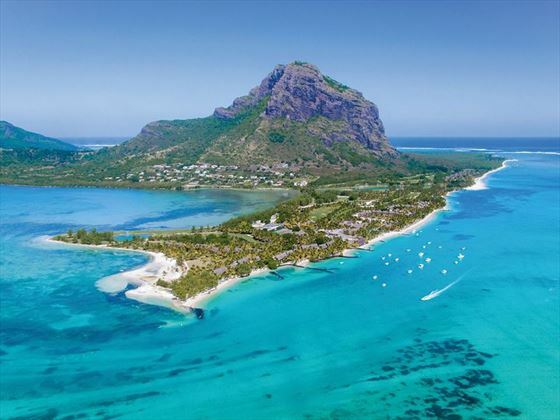 The ultimate in luxury, Paradis Beachcomber Golf Resort & Spa boasts a prime location on one of the most beautiful beaches on the Le Morne peninsula. 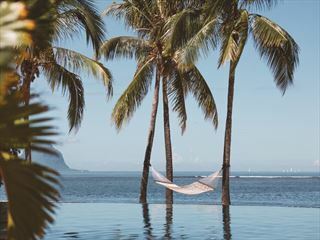 This resort provides some of the most beautiful views of the area, making for a stunning setting for your tropical escape. Elegant suites and villas are edged by the beautiful coastline, looking out over azure waters and creating a true haven of contemporary elegance and style. 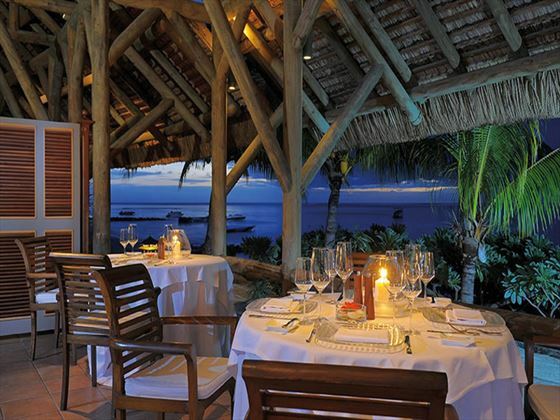 Holidays here are perfect for couples looking for a romantic and secluded setting to a tranquil getaway. But if you’re travelling as a family, there’s still plenty to be enjoyed by guests of all ages. 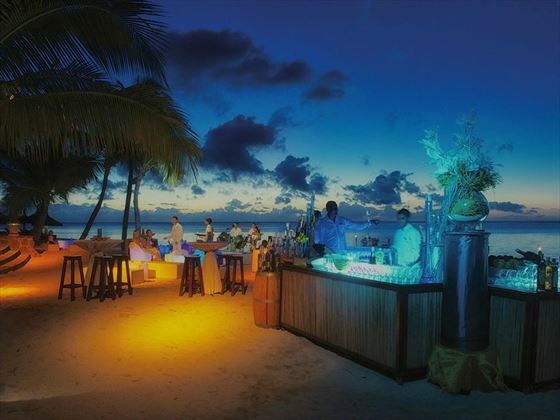 Embark on a culinary journey with the varied restaurants, spanning a great selection of cuisines, or make the most of the great watersports. 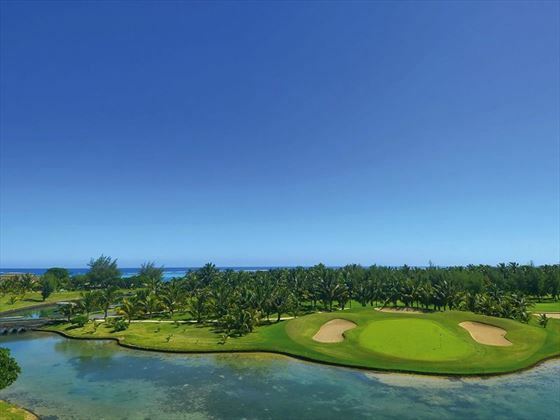 An 18-hole golf course within walking distance of the suites will delight golf enthusiasts, while the Spa by Clarins is a must for anyone looking for a pampering treat. 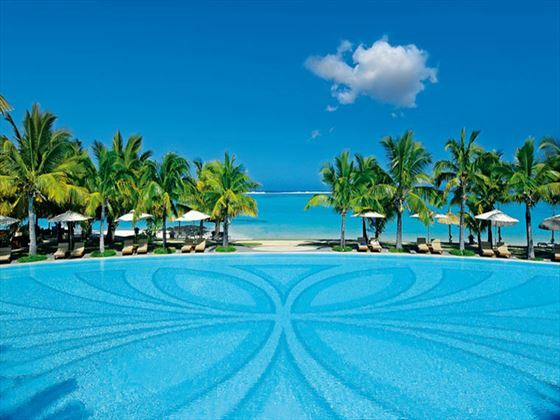 The Paradis Mauritius is situated on the south west coast of Mauritius, with tropical gardens and breath-taking views of the ocean. 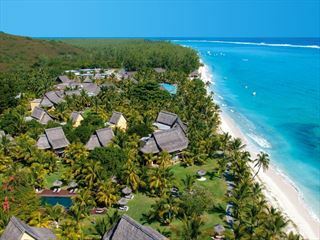 The resort provides 286 rooms and 13 villas. 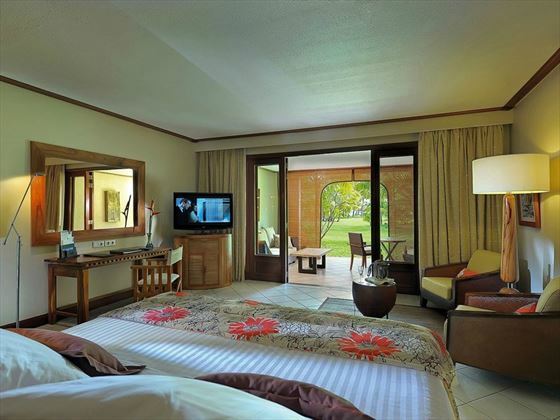 Tropical Room – Spacious rooms located at the heart of the hotel, surrounded by lush gardens with an inviting lounge area and terrace. 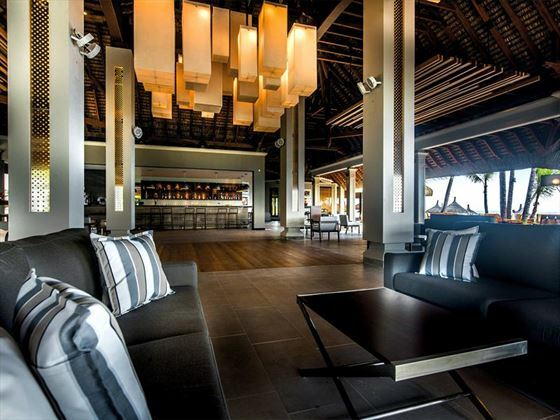 Ocean Room – Located in a quiet corner of the hotel with views of the mountains and lagoon, as well as featuring an inviting lounge area and terrace. 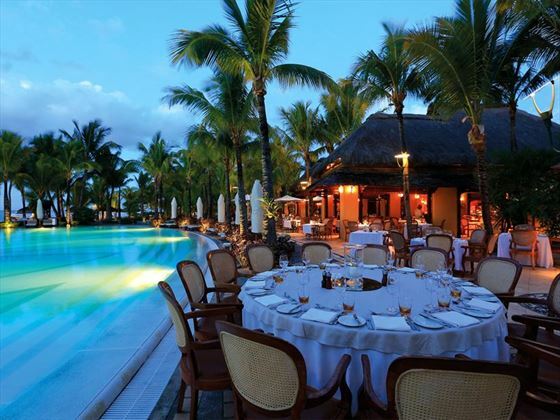 Ocean Beachfront Room – Situated just a few steps from Morne beach, these suites have a comfortable lounge area, terrace and views of the lagoon. 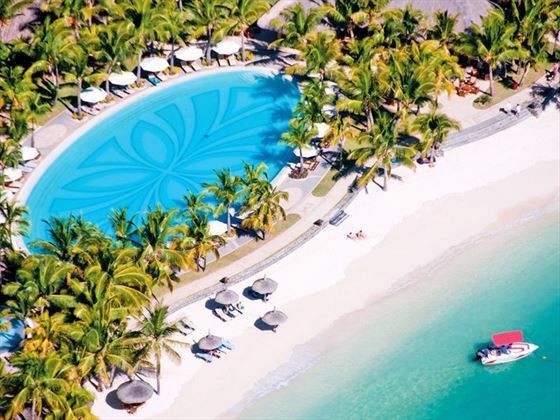 Tropical Beachfront Room – Boasting gorgeous beach and sea views, these suites are moments from the sands of Morne beach and feature a cosy lounge area and terrace. Senior Suite Beachfront – These suites provide in and outdoor living areas, with easy beach access, exclusive services including a dedicated kiosk and sun loungers, and a large en-suite bathroom. 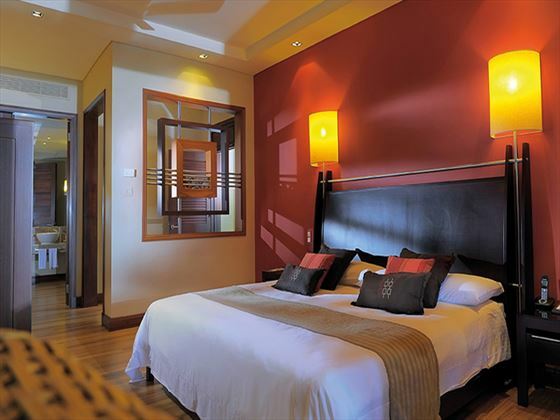 Two Bedroom Tropical Family Suite – Perfect for kids and adults alike, these suites feature two bedrooms and bathrooms, lounge area and terrace, and carefully laid-out amenities to cater to kids. 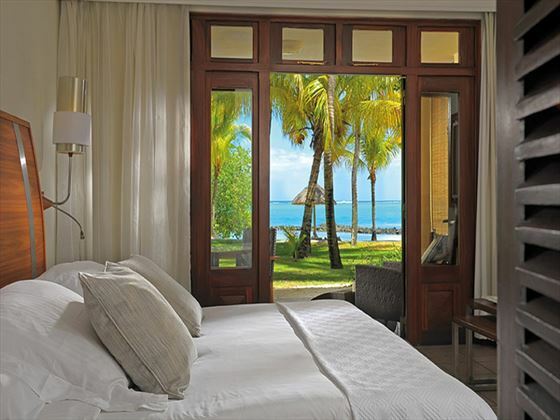 Two Bedroom Ocean Beachfront Family Suite – Views of the beach and sea with in and outdoor living areas, these suites provide two bedrooms and bathrooms, a substantial lounge area and a private terrace to enjoy the spectacular surroundings. 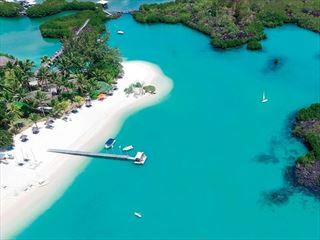 Long Stay Offer Stay for a minimum of 12 nights and save up to $1250 per person. Travel between 1 May to 30 Sep 19. Discounts included in advertised prices. 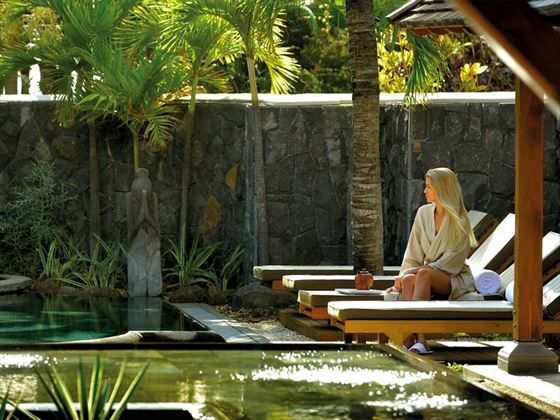 Honeymoon Offer Save up to $600 per person and receive a bottle of sparkling wine and a free experience. Valid for travel up to 31 Oct 19. Discounts included in advertised prices. Wedding certificate has to be produced at time of check in.